Included here are electric and manual beds. They can be adjusted to change the shape (profile) of the bed. They have sections in the base under the mattress which can hinge to form a back raise and sometimes a leg raise as well. This feature is known as profiling. Mattresses for these beds may be foam, latex or sprung, but should have divisions to correspond with the sections of the platform. 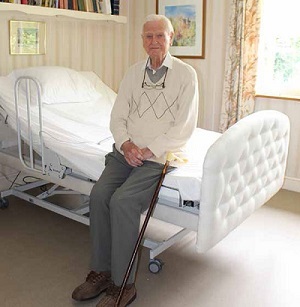 These beds can be used with or without a pressure reducing mattress. 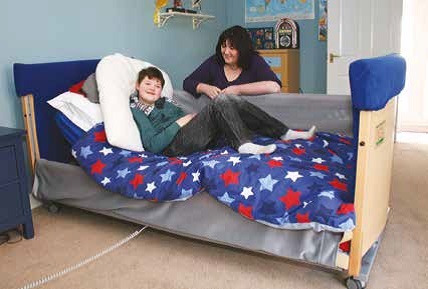 By altering the profile of the bed the position of the user and weight distribution will be changed. This may be sufficient to prevent pressure sores from forming, but this should always be assessed by a qualified health professional. 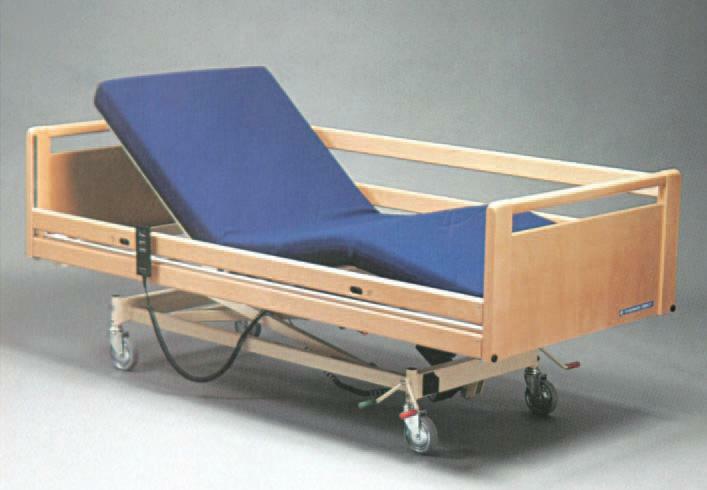 The height of some variable posture beds is also adjustable, either manually or electrically. 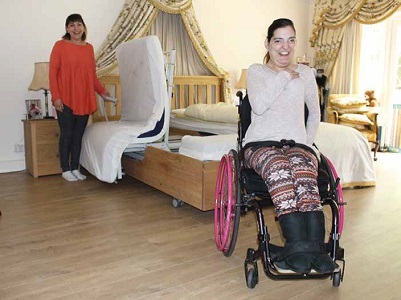 Carers can raise these beds to an appropriate height to negate the need to stoop and bend when assisting people in bed. Read further information on profiling beds.